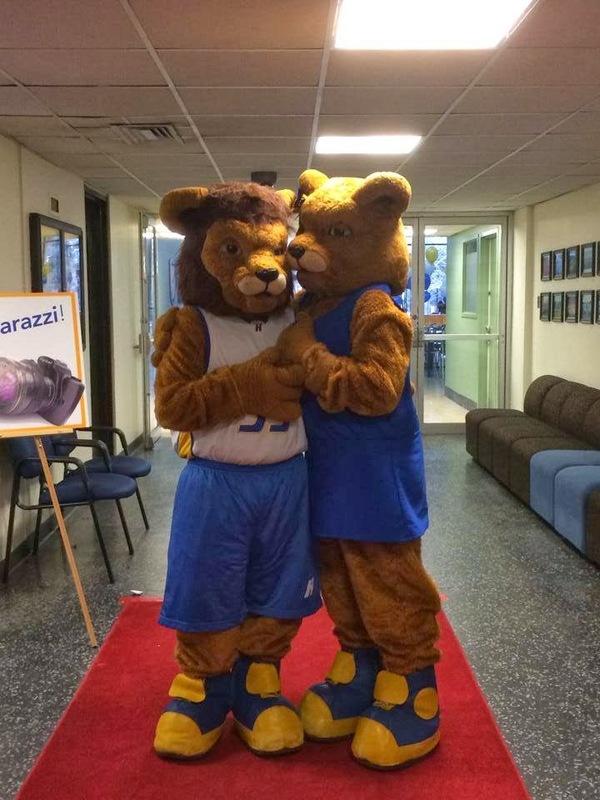 Hofstra Pride Guides: Recap of Admitted Student Day! Recap of Admitted Student Day! What a success! 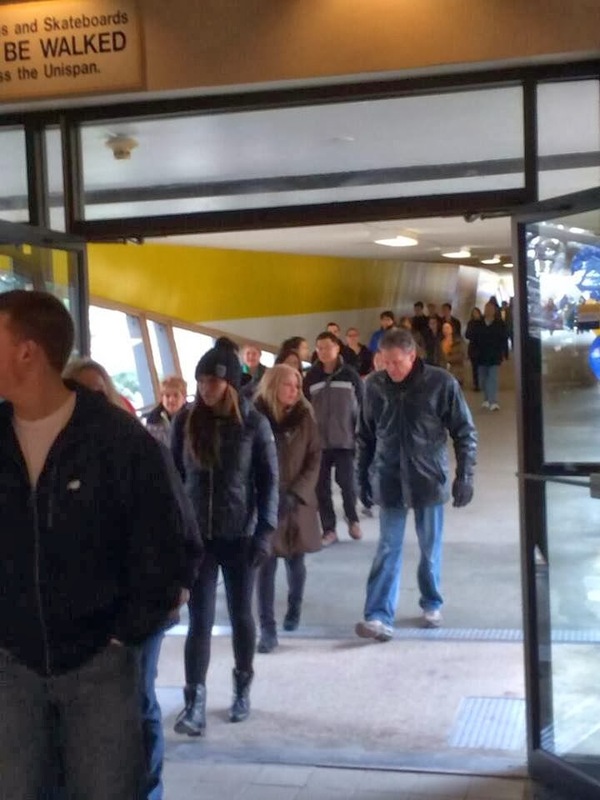 Yesterday's Admitted Student Day here at Hofstra was filled with new accepted students, excited families, and helpful Hofstra students, workers, and faculty! The events of the day varied from academic sessions, student services fair, a photo shoot with Kate and Willie, an ice cream social, campus tours, and much more! 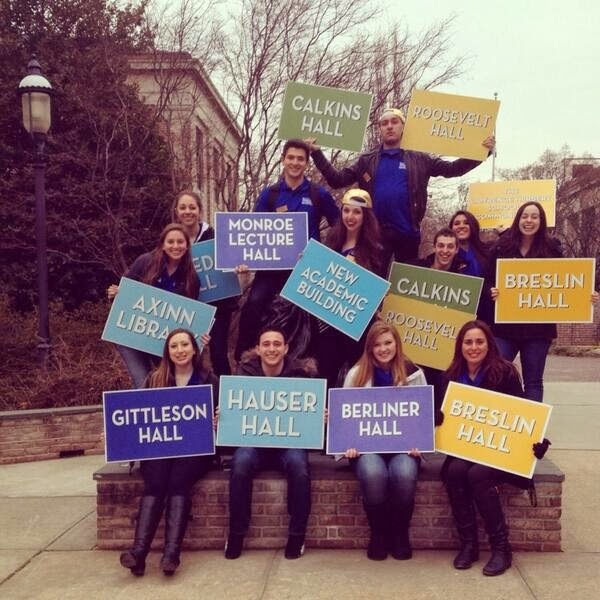 It was a great day for students to learn everything about Hofstra and really experience would life would be like here! Here are some photos from yesterday's event! All the families filling up the unispan!